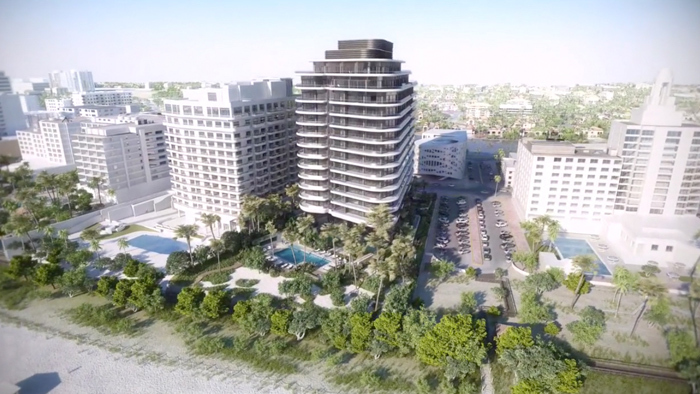 The Residences at The BathClub combine the exclusive ambiance of the original, 1928 private Beach Club, with a modern 107-unit oceanfront residential tower. The Extraordinary 5-star amenities includes a full-service club, spa, tennis and more. The common areas were built and decorated with a Mediterranean Revival flair. With a steady resale activity, The BathClub, is a Miami Beach favorite. You can be part of this lifestyle at just under $1000 per square foot. Condos for sale starts at $1,5M and units for rent at $15,000 a month. With its iconic blue and green diamond building tops, and recognized as one of the premier addresses at Miami Beach, the Green and Blue Diamond, stand out as a favorite for its phenomenal resort like amenities, including health club with spa, fitness center, pool and a restaurant on site, as well as amazing views of the Ocean and Indian Creek. 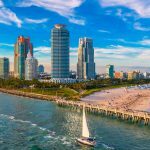 Healthy resale activity shows these residential towers as a favorite for resort style living, and a location close enough to South Beach as well as iconic spots like The Fountaine Bleau and SOHO Beach Club. Averaging closed prices of $860 per square foot, make the Green and Blue Diamond a phenomenal option. Prices for sale starts at $785,000 and Rentals from $3,200. The name says it all, the original hotel opened in 1954 and became a Miami Beach legacy. 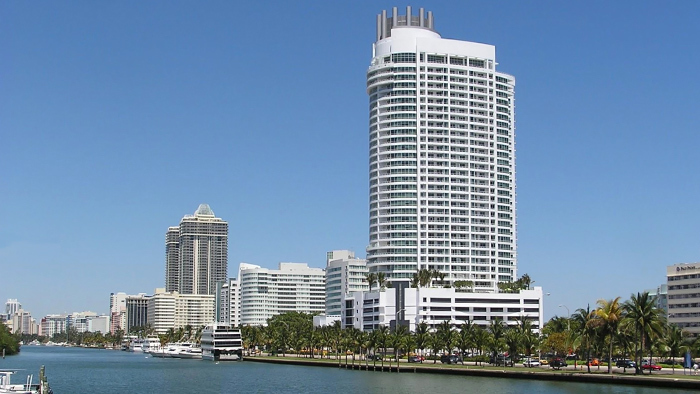 The expansion from 2005 to 2008 into the Fontainbleau residential towers, gave oceanfront lovers the best of both worlds, residential ownership, with phenomenal hotel amenities and the ability to rent daily and be part of the hotel program. 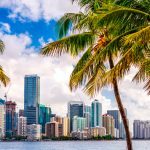 For brand, location, and short term feasibility, is of no surprise as exemplified in its active resale market, that the Fontainbleau residential buildings continues to be a preferred choice for Buyers. Listed asking prices of $1,400 per square foot stand attractively against its closed price per sq. foot. activity averaging 1,200 per square foot. Prices for sale starts $669,000 and price per night varies depending on season. 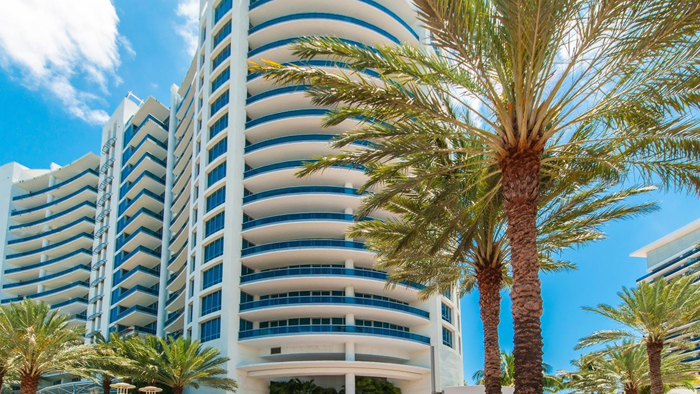 This boutique oceanfront building is a great option for space, amenities, and location. Finished in an elegant zen inspired decor, this waterfront tower with only 135 units encompasses exclusivity and great value, as the units and balconies are very generous in size. The bold design, fine aesthetics, great location close to the heart of Miami and luxury amenities make residents feel at home. Recent sales show an active internal selling market with asking prices pretty close to closed priced activity, and averaging $786 per square foot. A fantastic price for oceanfront living, starting at $559,000 for Sale and $2800 for rent. 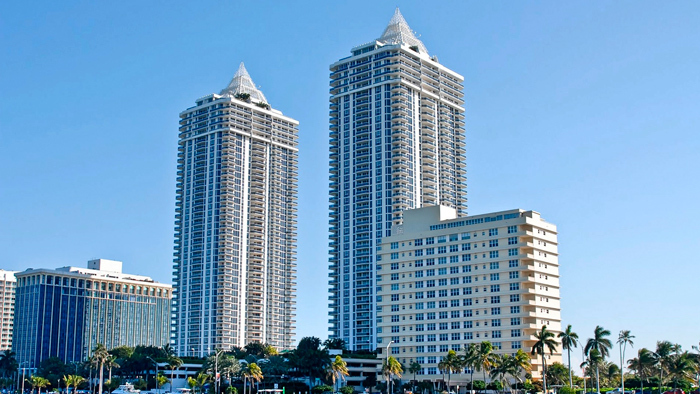 This is an excellent time to buy in the most iconic condominium recently built in mid beach. Don’t be deterred by the asking prices, as all recent closings in Faena have been registering below what originals buyers paid with the developer. 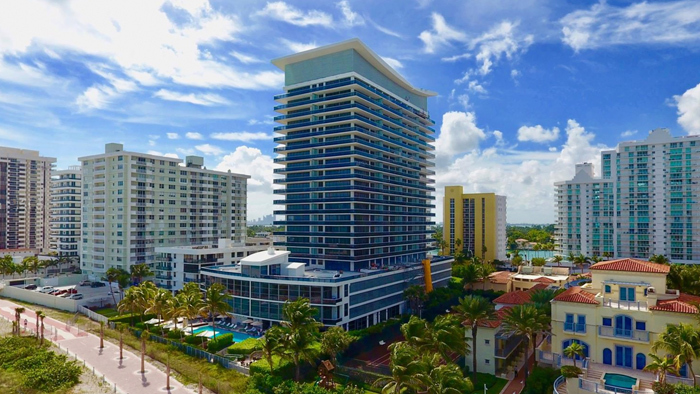 Faena House has 47 units of ultimate luxury in an extraordinary 18-story oceanfront condominium, conceived in a transformative new neighborhood, right next to the sophisticated FAENA hotel. A favorite among hedge fund managers and exclusive Buyers world wide, Buyers today are closing as low as $1,600 per square foot, almost half less than what original developer sales sold for. Starting at $6,350,000 for Sale and $25,000 for Lease. 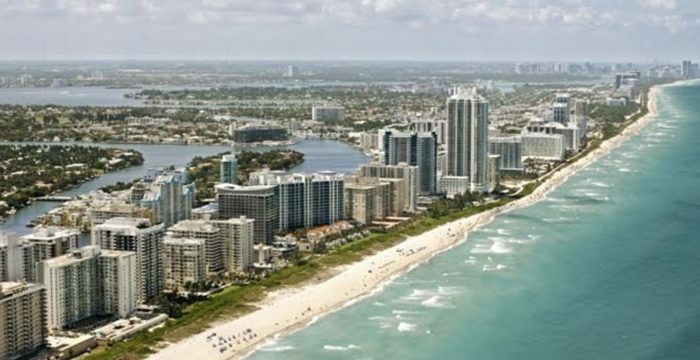 If you want to rent, buy or sell a property in Miami Beach, please contact us for more information.